Good morning! I’m so excited to finally have this pattern written up. The top reminds me of twists or spirals, so I named it The Pirouette Planter. What do you think, it has a nice ring to it right?!!! I’ll be sending it off to testers later today! Good morning and HAPPY Friday! What’s everyone up to today? I’m finishing up the pattern for this succulent cover. But if you’re looking for a finished item these are restocked in my Etsy store for those of you who didn’t grab one the first time around! Happy Monday! I’m still narrowing down my Etsy orders. I wish I had more time to play with my new Hygge yarn from @redheartyarns. These ear-warmers are a slightly different version of my Butterfly Band pattern, but holding two strands together. 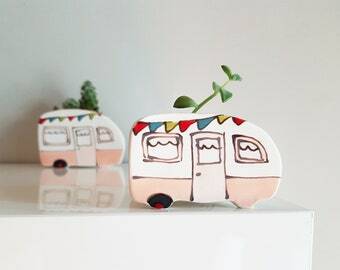 I know a lot of you didn’t snag a planter in my sale, but I added more to my shop this morning on a made to order basis. I’ll need up to three weeks before shipping, hopefully sooner though! Happy Shopping!! I’m so excited to finally offer these cute succulents covered in a sweater!! You’ll find a ton of fun colors in my shop, and some new fuzzy yarn too! I’m loving the Lil Puff Beanie messy bun version! It’s available as a DIY crochet pattern and as a finished item in my shop with lots of color choices!! I’m still offering pumpkins in my shop, but they will be gone soon, so hurry on over. I think my new flat bottom basket holds these little pumpkins pretty well, what do you think? Thank you for an amazing pumpkin sale. 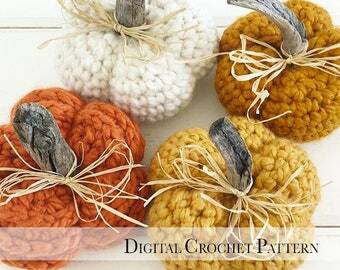 I’m sold out of the finished pumpkins but the crochet pattern is still available in my Etsy shop. Be sure to share your photos and tag me on Instagram so I can share in my stories!! 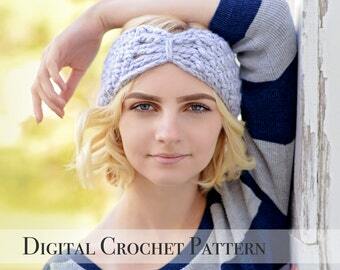 This is one of my newest crochet patterns, The Caty Cap. Shown is the messy bun version, but it also comes in a standard beanie and looks great with a giant pom! 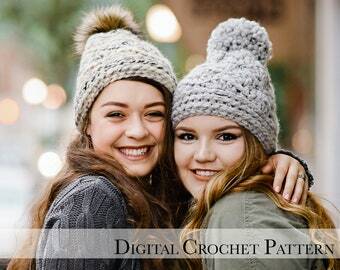 8 new crochet patterns have been listed in the shop. The one shown here is the Waverly Beanie!! Who loves natural wooden buttons? These button tab beanies will remain in my shop this year, and I’m happy to add a few new finished items, as well as 8 new patterns on Sep. 1st!! This is my Button Tab Slouchy hat. I just updated the pattern to include new photos and updated instructions. Patterns are still 40% off throughout the end of the month!! This is the first hat I ever designed. The Ribbed Newsboy. I have recently updated this pattern to include lots of photos and updated instructions. I think it’s a lot better now, and it’s 40% off until the end of August. The Shelly Beanie crochet pattern is in the works, but until then you can pick up the finished hat in my Etsy shop. It’s the perfect hat to transition into Fall! Aqua and Grey, still my best selling colors. These little crochet baskets are headed to their forever home. Thank you to everyone who ordered for Mother’s Day, my little hands have been busy! Made these cuties with my new Wool and the Gang Jersey be Good yarn. I love them! This door knob basket pattern is one of the crochet kits I have available. 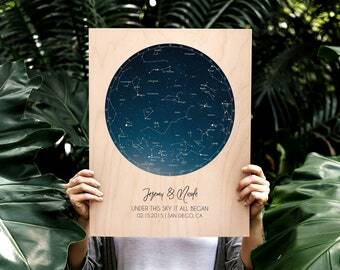 This is such a fun and useful pattern, plus it looks cute hanging in your home! Have you made one yet? 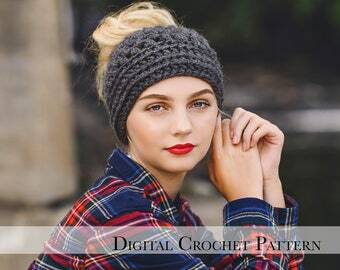 Crochet patterns are still 50% off. You guys.... I’m so excited to get these crochet kits launched!! I’m starting off with these two fun, simple patterns. If they do well, I’ll add more. They are so very close to being ready! Look at this rainbow of colors!! 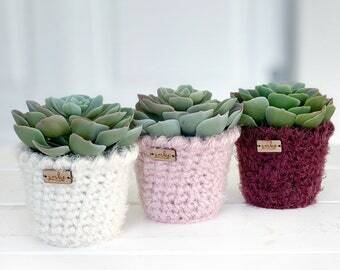 Planter crochet kits are headed your way soon, and there are lots of fun colors to choose from. 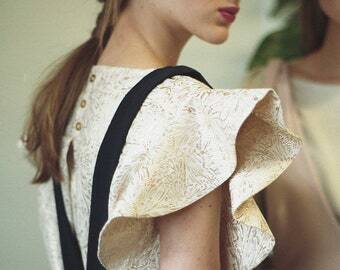 Neutrals too! Happy New Year everyone! 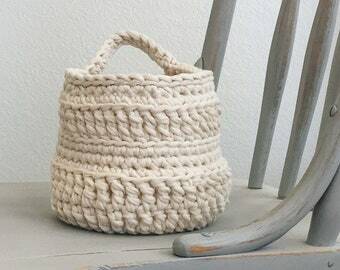 I'm loving the colors in this crochet basket, perfect for your winter decor! Doesn't this look fun! I love to use my crochet door knob baskets as a stocking alternative. The plus side is they don't need to be packed up after the holiday decor comes down. Your child (or adult) can hang them on their door afterwards. So many baskets! The most popular color so far is the neutral in a color called Fossil by @lionbrandyarn. I love them all. What's your favorite? How's everyone's holiday season going so far? I had a big rush of orders pour in this weekend, so I'm busy over here crocheting hats and baskets. Hope everyone's busy making and celebrating the season!! Confession time...I really dislike decorating for Christmas. The colors just don't go with my decor, and it's too much work. That being said, I love the green in this crochet basket. Colors like this can be displayed during Fall and Winter holidays. Look at this cute "new size" basket I made! It's kind of like a mix between my tray and larger basket. It's not as wide as the tray, but not as tall as my larger basket. What do you think, should I add it to my Etsy shop in some fun color combos? What's your favorite crochet stitch? The shell stitch is a classic that I go back to often. It can definitely be modernized, like in the Shelly Beanie shown here. I love the pop of cranberry red! If you have an older child or adult in your household, a door knob basket is a nice alternative to a stocking. 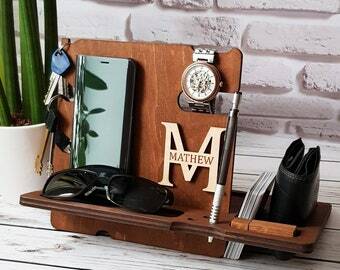 Fill them up with goodies, then they can be used for extra storage year round. Good morning and HAPPY Friday! What’s everyone up to today? I’m finishing up the pattern for this succulent cover. But if you’re looking for a finished item these are restocked in my Etsy store for those of you who didn’t grab one the first time around!